Happy Saturday, HaveFunBiking.com Readership! Miles of Smiles is back this week and we just have to say, a happy life is a made on a bike. So enjoy today and most importantly, remember to smile to encourage Morher Nature to bring warmer weather our way! 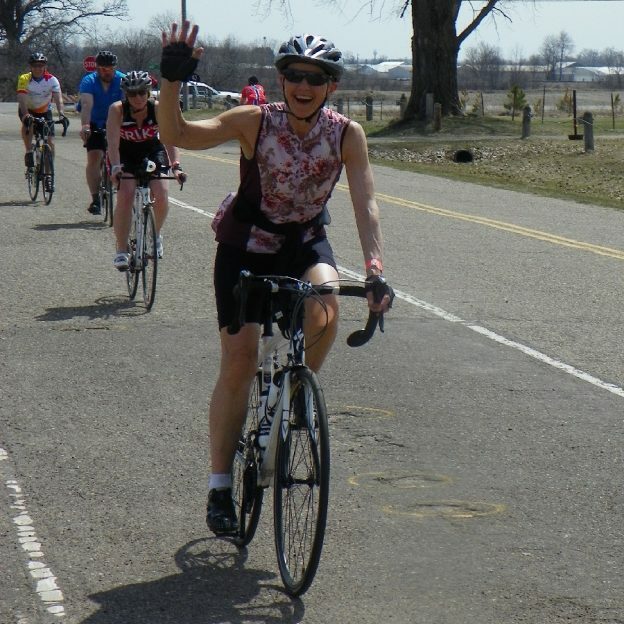 This entry was posted in News, Picture of the Day and tagged #bicycle, #happysaturday, #milesofsmiles, #mnbikeguide, #nextadventure, #nextbikeadventure, #onlyinMN, #picofday, #picoftheday, #ridemybicycle, #ridemybike, Bike Guide Minnesota, Bike Guide MN, Minnesota Bike Guide, MN Bike Guide on March 11, 2017 by Stephanie Hunt. This Saturday, schedule some time to plan a summer family trip before you go out and play in the snow. Grab your MN Bike Guide or download a copy and pick a bike friendly destination the explore. We all get busy during the Holiday season but it’s never too early to start planning your next summer bike adventure. 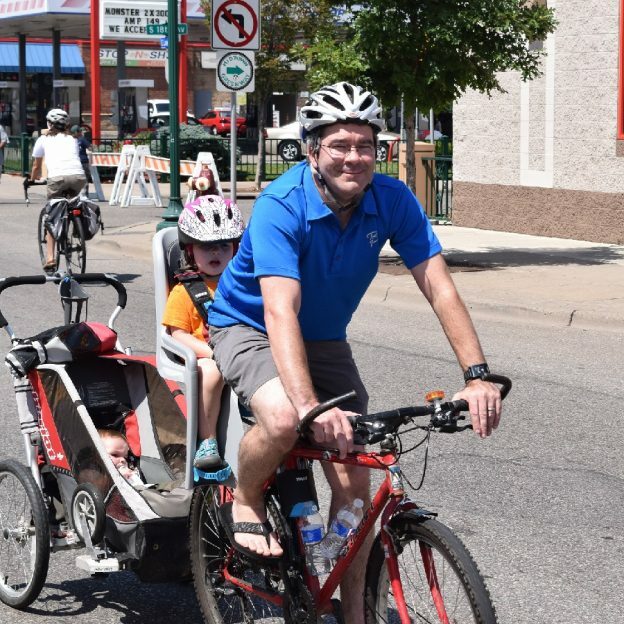 Photo is from this past Summer at a Minneapolis Open Streets events. 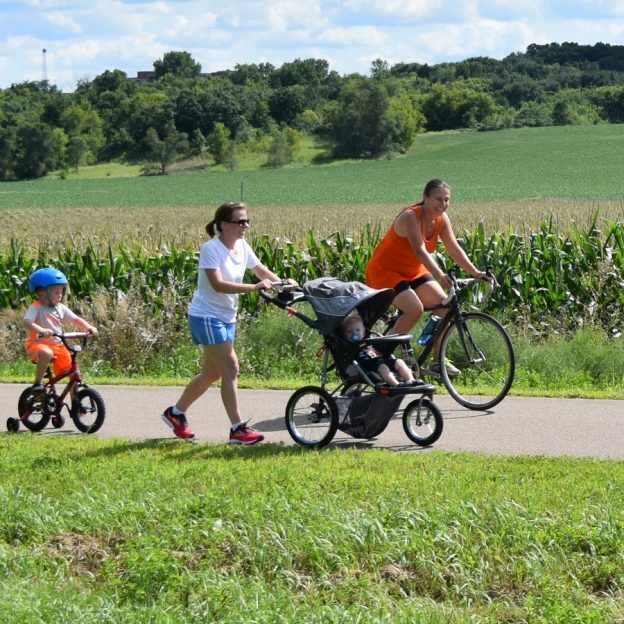 This entry was posted in News and tagged #bikedad, #family, #familybiking, #familytime, #happysaturday, #MidtownGreenway, #nextadventure, #nextbikeadventure, #onlyinMN, #openstreetsmpls, #picofday, #smilesaturday, #tyke, bike, Bike Guide Minnesota, Bike Guide MN, Free Bike Map, Midtown Greenway, Minnesota, Minnesota Bike Guide, MN Bike Guide, Open Streets Minneapolis on December 17, 2016 by Stephanie Hunt.